Edgebuild has been involved in a diverse range of projects across the building sectors. This experience enables us to think laterally about our approach to construction and draw from a range of methods used in both domestic and commercial construction, unit developments and renovations, to design, manage and construct the most efficient, high quality result achievable. Overriding all of the services mentioned our number one aim is to meet or exceed our client’s expectations, in such a way that they will refer us to family and friends. We pride ourselves on our strict quality management procedures checking all aspects of our work and maintaining superior quality workmanship throughout the entire project. This ensures that the customer’s needs are met. To this end, we strive to ensure that each project is managed in an open and transparent manner, establishing trust and enabling our clients to have an enjoyable building experience. When it comes to Multi-Unit Developments and investment properties, Edge Build will provide you with the best possible solution to maximise the return on your investment. Our quality construction, materials selection and innovative approach doesn't stop at custom homes. 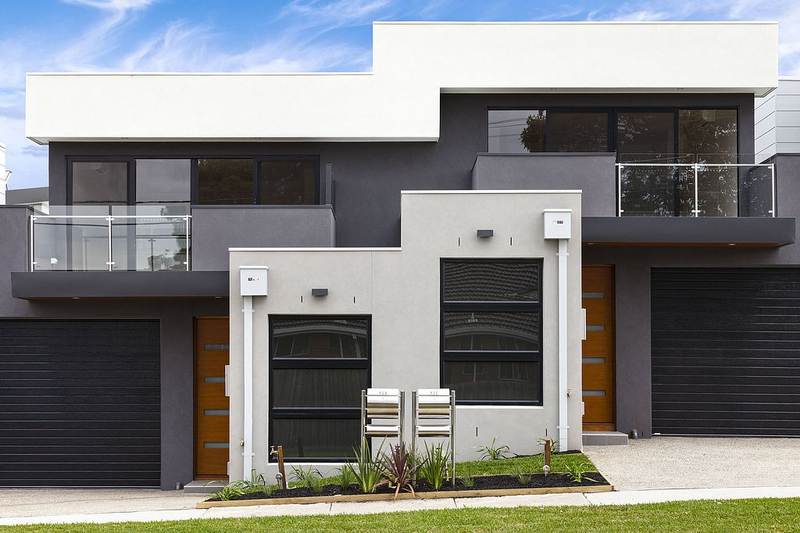 With many buyers looking for "something special", Edge Build is able to provide you with an elegant, functional and safe development solution. 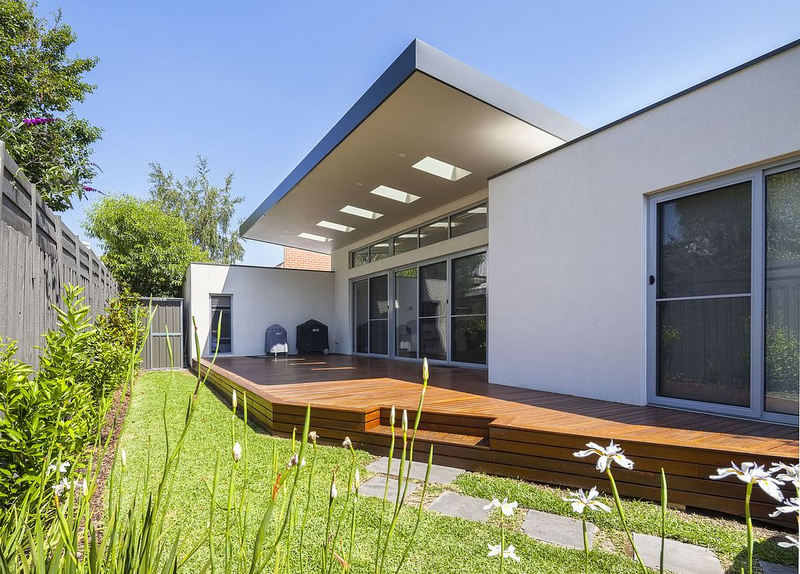 Edgebuild's experienced renovation and extension team of builders and designers will give your home new life in a way that is seamless and in tune with your current home. 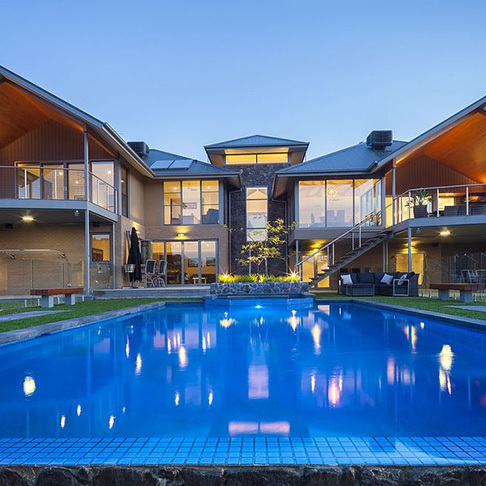 More and more people are looking to renovate or extend. Whether it be financial limitations, lack of space or simply want a change but want keep their current address - Edgebuild is able to provide a non intrusive solution that works around your family and lifestyle.